Parents are strictly NOT allowed to follow their children into the role-playing areas. Please tell your children beforehand that they will need to do the activities on their own while you can only watch from outside. Tickets must be redeemed at the Kidzania Singapore Guest Services Counter, please have your iVenture Card present. Collection Information Tickets must be redeemed at the Kidzania Singapore Guest Services Counter, please have your iVenture Card present. KidZania Singapore is an interactive indoor edutainment theme park combining inspiration, fun and learning through realistic role-play for children aged 4 to 17. At KidZania Singapore, kids can independently explore an 81,000 square feet kid-sized city, complete with buildings, paved streets, vehicles and a functioning economy, just like in a real world! Through realistic role-play, they learn about different careers, the inner-workings of a city and the concept of managing money. KidZania is designed to educate through experience, fostering the development of life skills, giving kids the confidence and inspiration to be great global citizens. 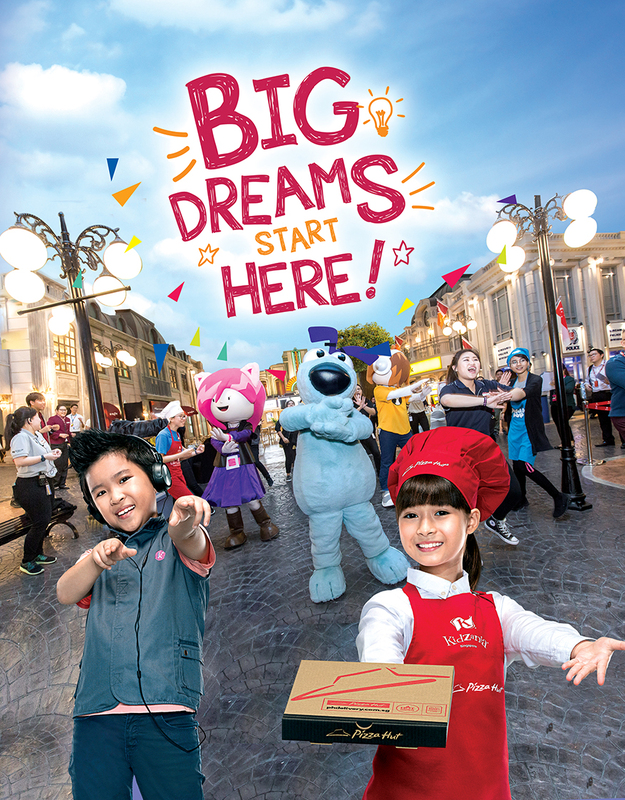 At KidZania Singapore, big dreams start here, where children are free to be who they want to be! Located at Palawan Beach on Sentosa, KidZania Singapore offers children real-life experiences through up to 60 role-play activities in the kid-sized city. Children can learn to pilot an airplane, perform a surgery or whip up a meal as a chef! Through such diverse and interactive learning experiences, children can learn to develop valuable life skills such as responsibility, confidence and independence, that will help them follow their dreams and get ready for a better world! All visitors must queue up for ticket verification or purchase, and for security checks. You will be issued security bracelets and city map at the airport counter. Kids aged 4 and above will receive 20 kidZos and a debit card containing 30 kidZos which you can cash out at the Bank. 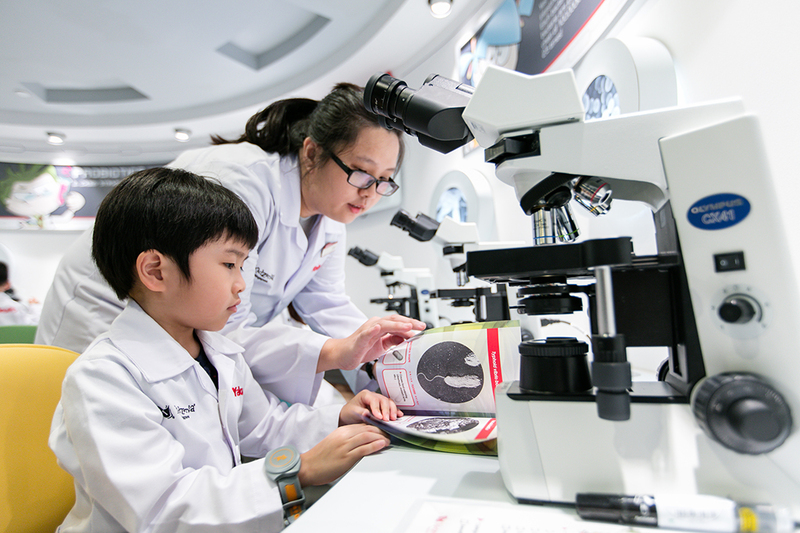 Role-play activities at KidZania Singapore are for kids 4-17 years old. Our activities have been designed to be developmentally appropriate for them. Look out for the Census Board displayed outside each establishment which will indicate the activity type, minimum age, duration of play, and how much kidZos you can earn or need to pay. Some activities may have higher requirements for age and height. - Kids aged below 4 years old are considered toddlers and may only play at toddler designated areas, namely the Kindergarten and RightZKeepers Residence.